With today’s Facebook algorithm we need to be more strategic. We need to have an audience in mind with each piece of content we write or produce – and we need to target those audiences accordingly. Psychographics can be an amazing asset to marketers, but they also quickly bring to light one truth that too many marketers are currently ignoring: Messages need to be extremely tailored to your audiences. Gone are the days of “one-to-many messaging” if you want to see specific results. Before considering this ideal character count research, two of our clients were reaching 3 percent of their followers. Now they’re seeing reach rates between 12 and 36 percent. 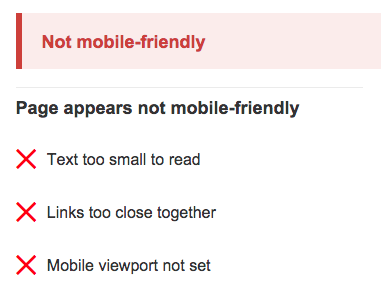 Google Mobile-Friendly Update Not So Friendly to Your Website? 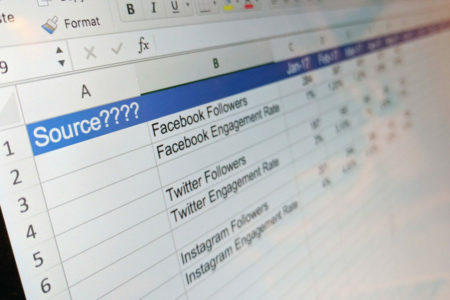 The advent of digital marketing and social media is great because it allows us to measure an infinite amount of metrics. 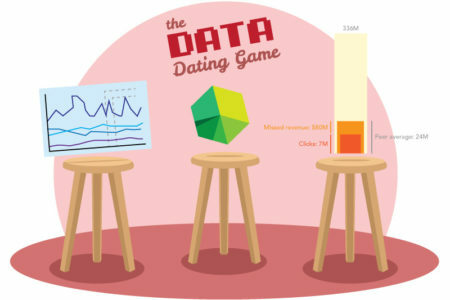 The downside is determining which metrics are most important, and not wasting time on all of the other statistics. Here are five simple questions to ask when identifying the metrics that will matter most.